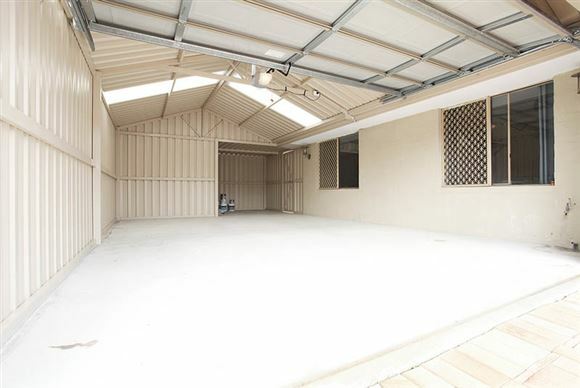 This gorgeous, spacious three bedroom home is located in prime location! 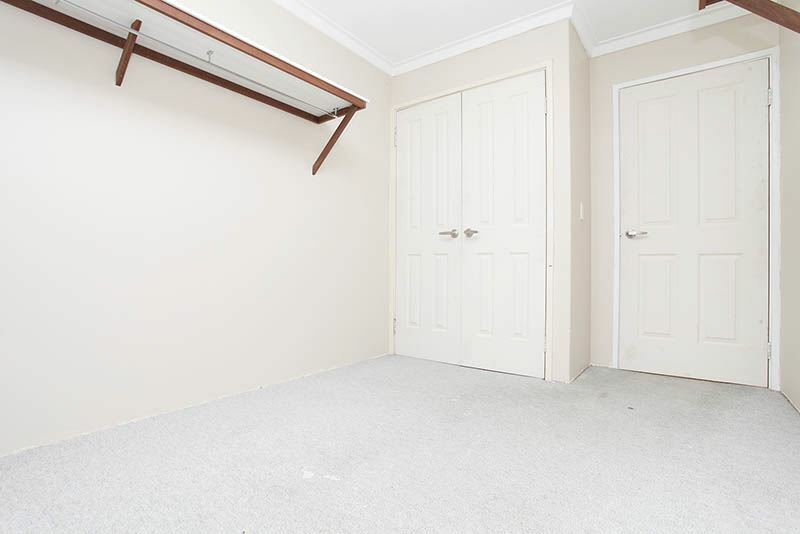 You honestly could not ask for a more convenient spot. 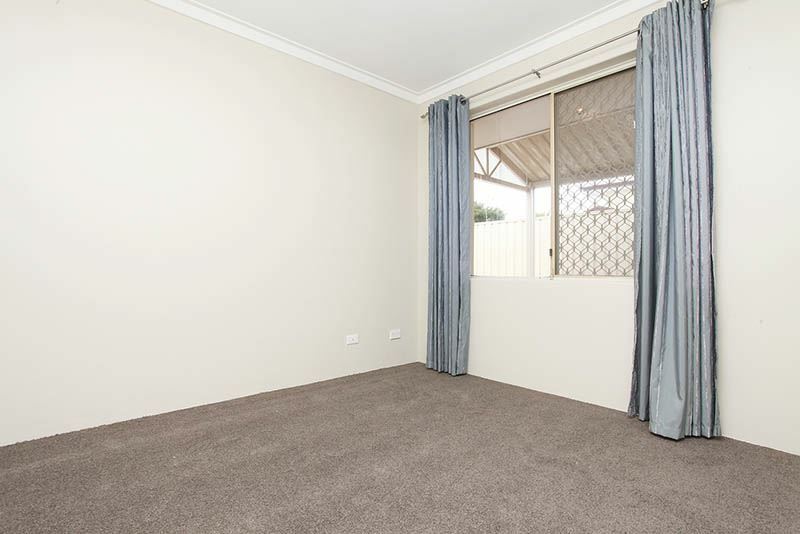 Situated in an outstanding area in the heart of Dianella and the border of Morley with shops, parks, playgrounds, cafe's, medical centre, fast food and schools nearby this really is the best location. 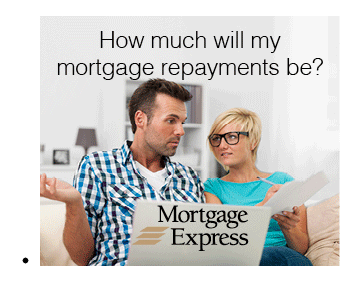 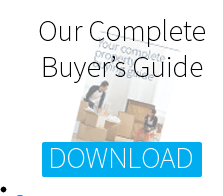 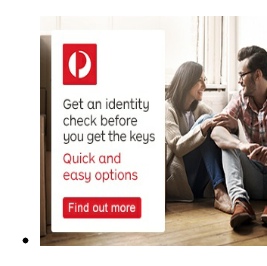 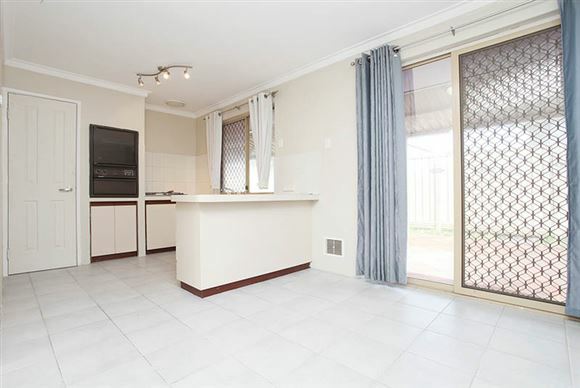 If you are a first home buyer or looking for a smart investment, then look no further. 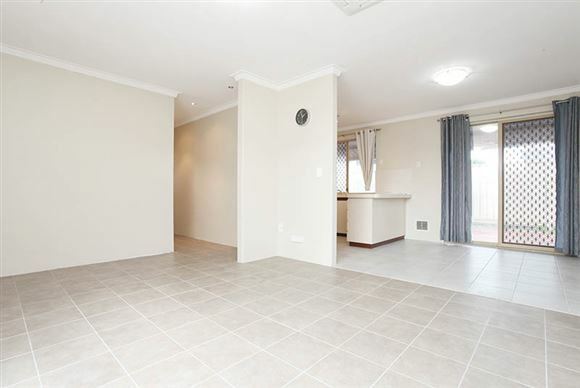 If you are thinking of downsizing, then this home is exactly what you have been looking for and with no strata fees what more could you want. 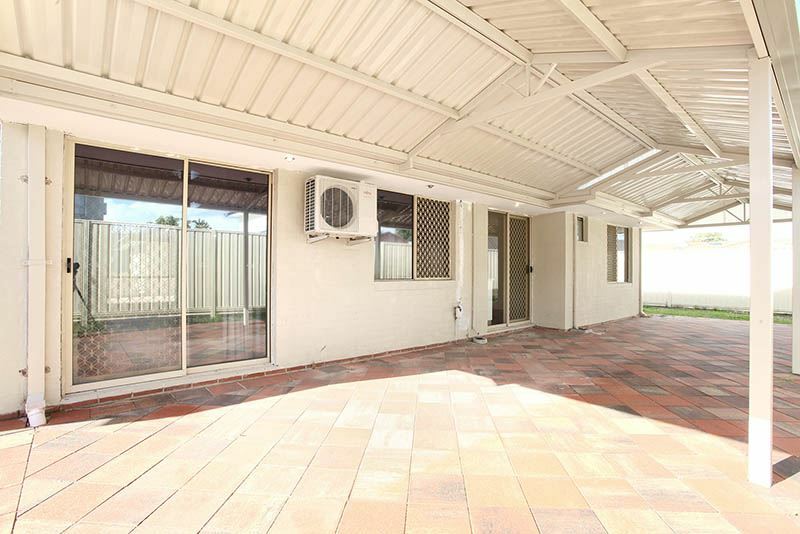 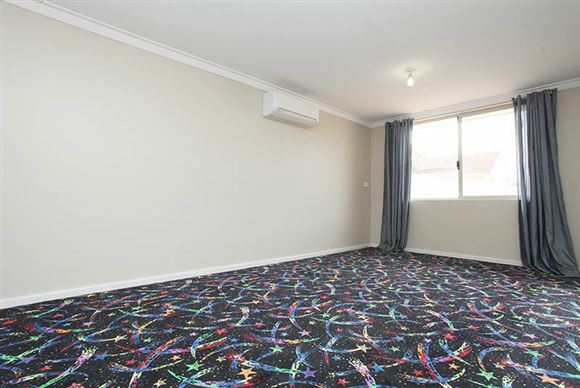 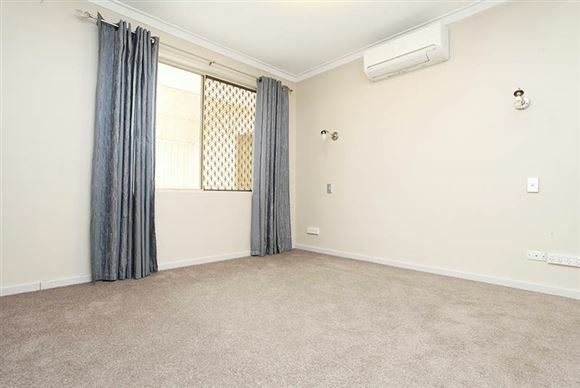 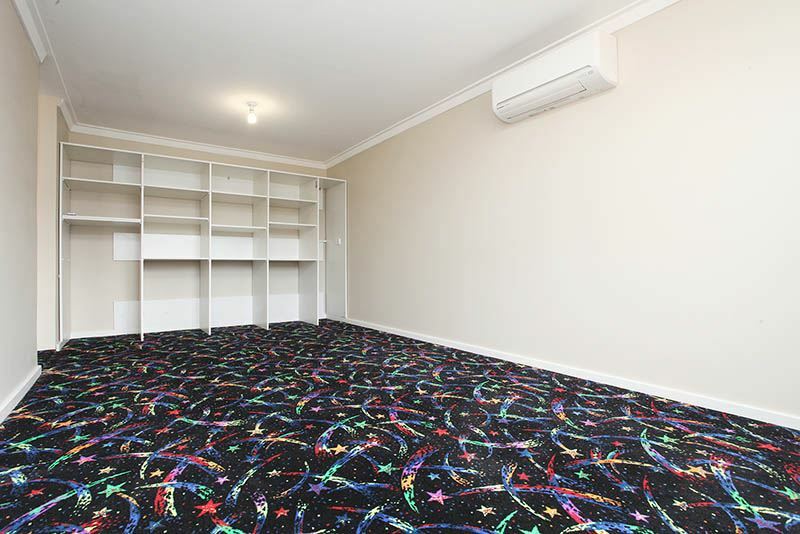 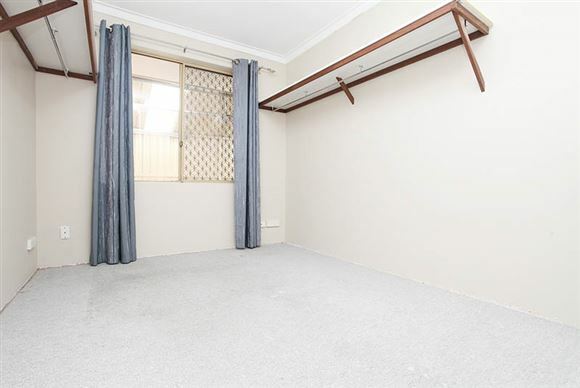 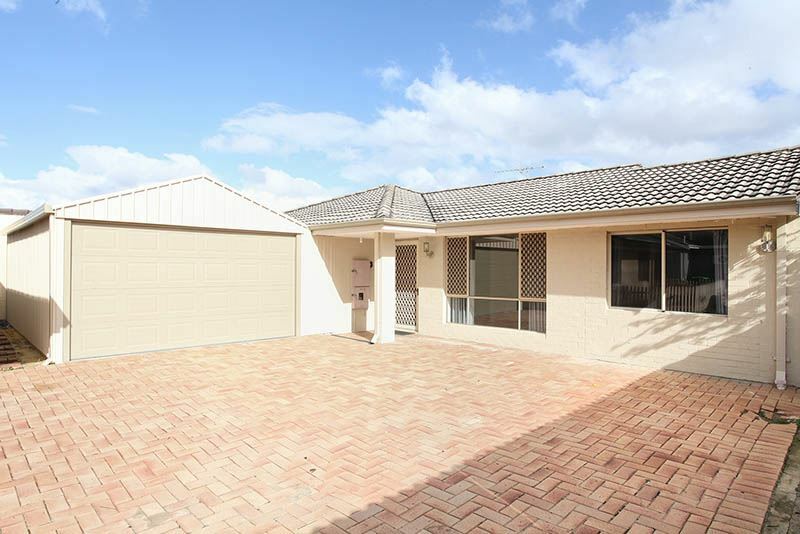 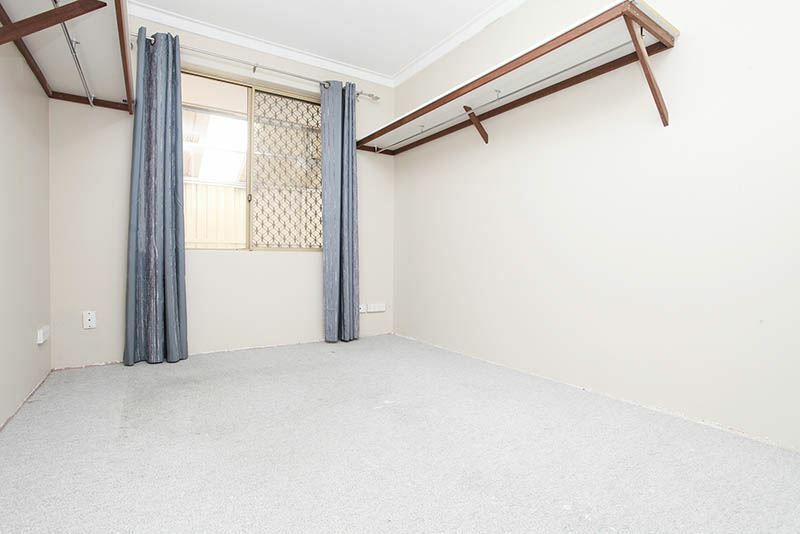 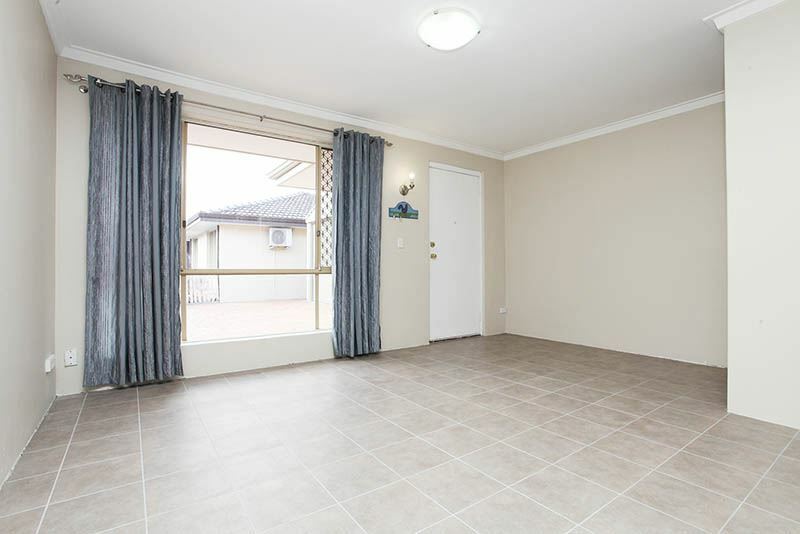 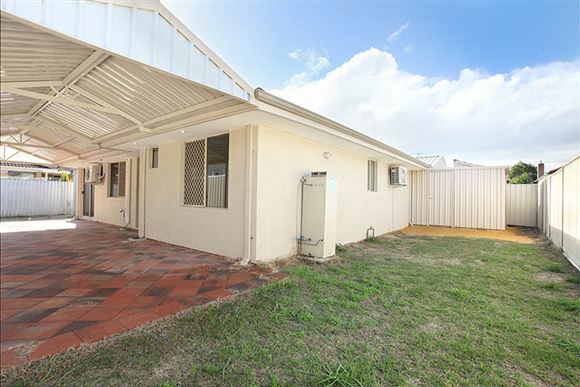 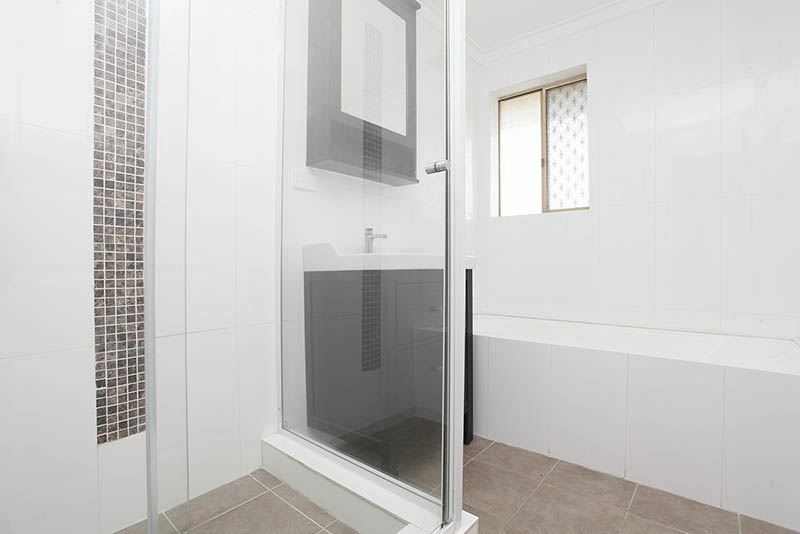 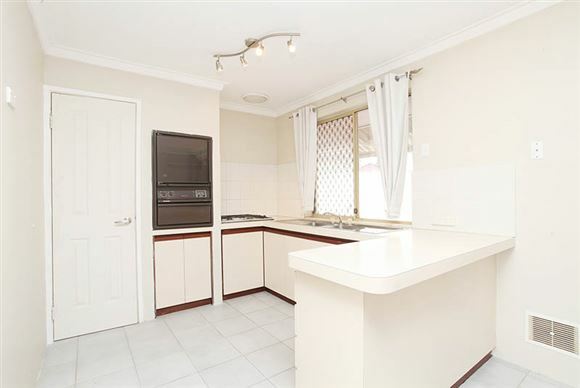 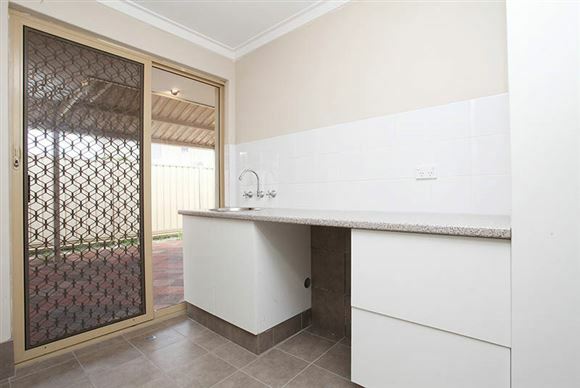 This Dianella home has been maintained extremely well which is noticeable as soon as you step into the home with some recent renovations to the laundry, toilet and bathroom. 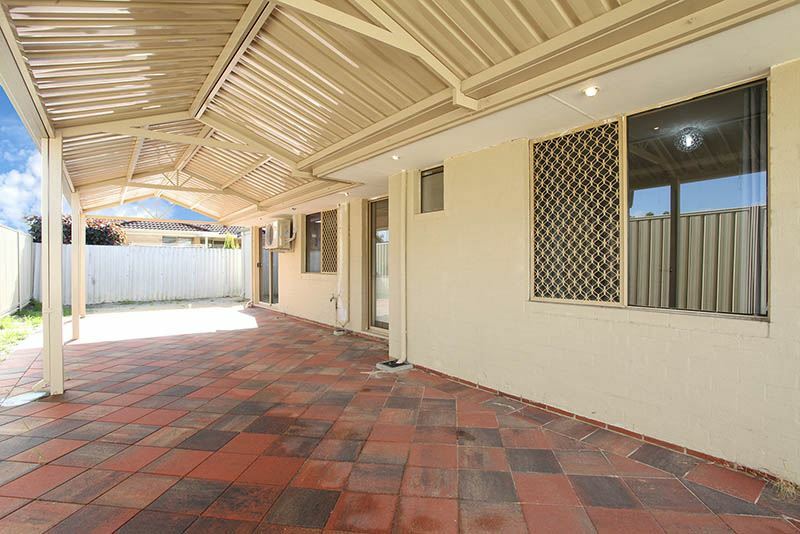 There is nothing more to do here, just move in and start enjoying this great value home in a prime location. 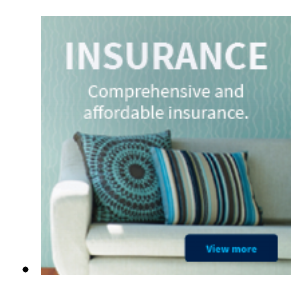 Some of the many features are listed below. 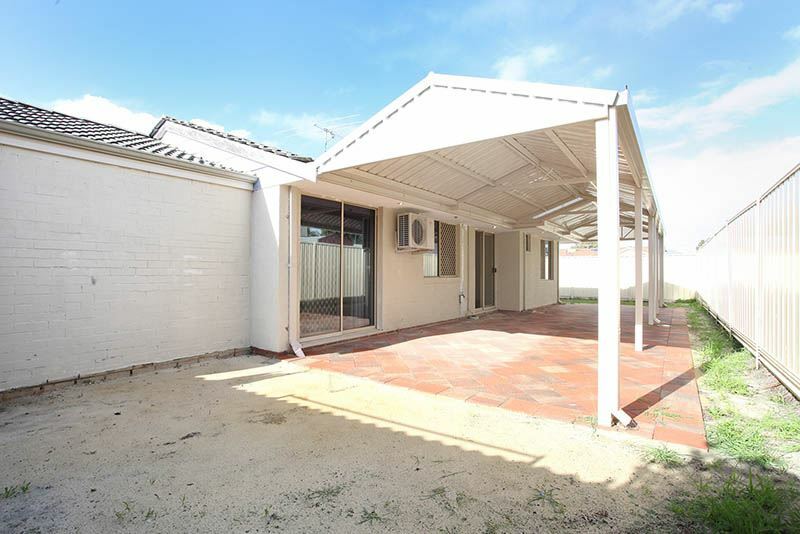 Contact Nigel Ross today before you miss out on this Dianella Gem.